Sharing a few of my favorite poses from this maternity couple photo session. 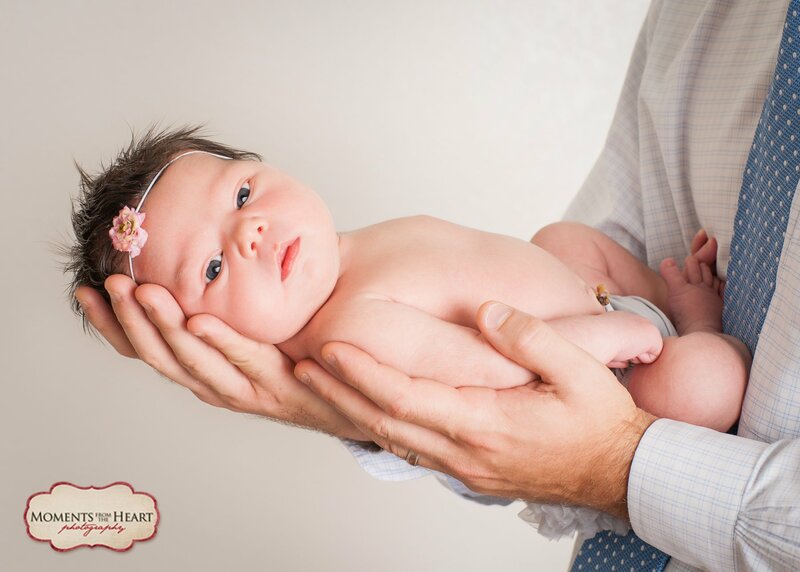 Sometimes my maternity shoots can take some time – especially when photographing a couple so obviously in love and wanting both traditional and creative photos. The results were certainly worth it! One of my favorite “secrets” to a great maternity photo session is spending a lot of time planning with my clients. Talking about photo ideas. Sharing photo ideas and favorite poses on Pinterest. Making sure my clients know that their maternity session is a collaboration – it takes all of us. Tell me what you want, and I’ll do what I can do make it work. Look at those eyes! One look and you have a good idea as to why hubby can’t say no to her. 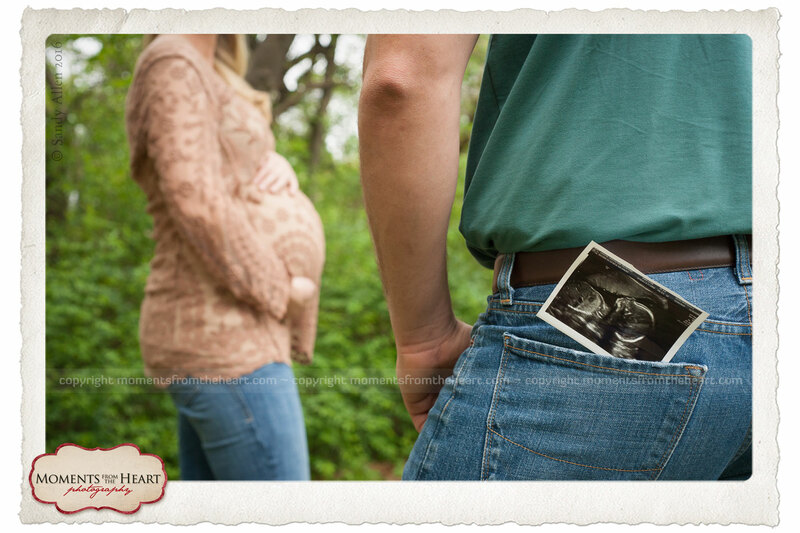 For this maternity photo session, we were able to get several classic shots, some beautiful angles, and even getting baby a starring role via the ultrasound print. And yes, the pose was mom’s inspiration. Thank you for letting me turn your ideas into these photos! My favorite photo from this maternity session! 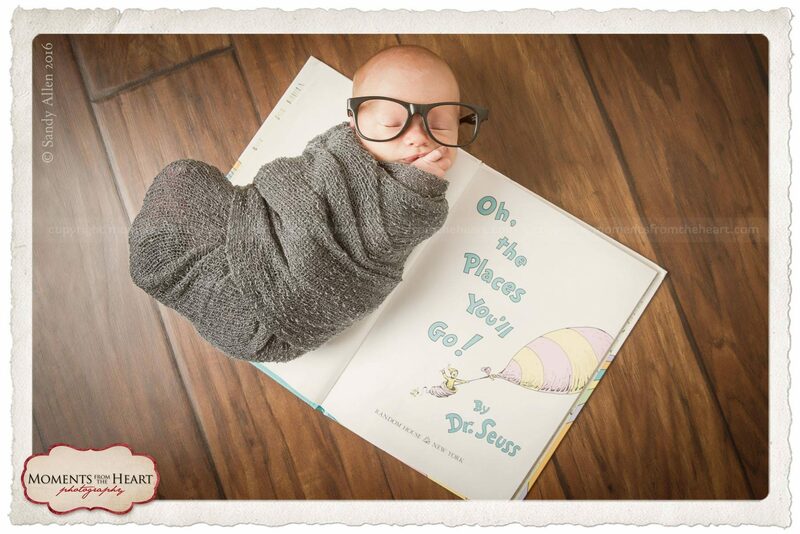 I’ve had all sorts of reactions from little ones wait for their new brother or sister, but he can’t wait. 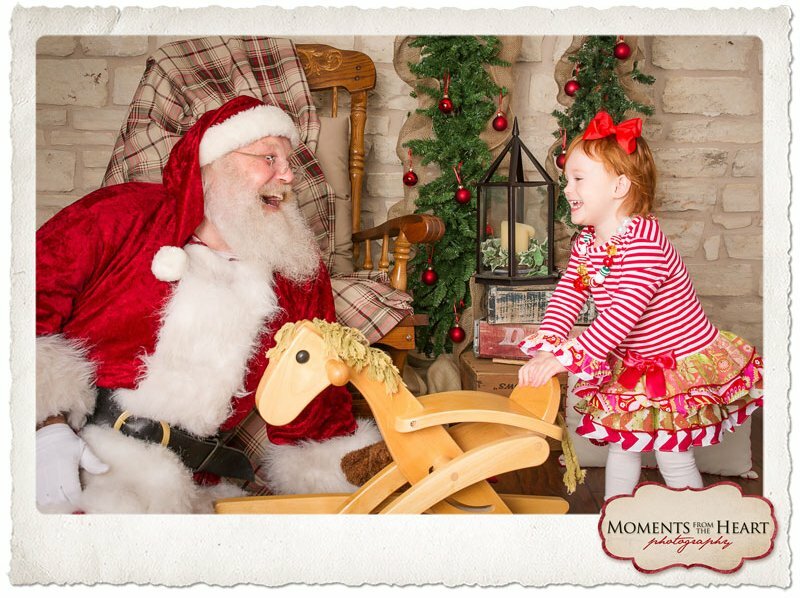 Our 2016 Santa sessions will be held on Saturday, November 5th, 2016. Click here for more information and to sign up! Isn’t this little book worm the cutest? 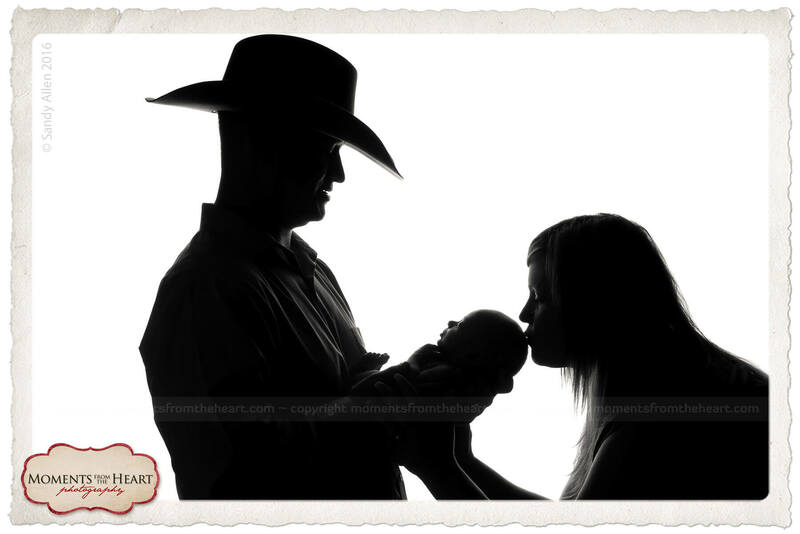 Newborn Has the Heart of a Cowboy! 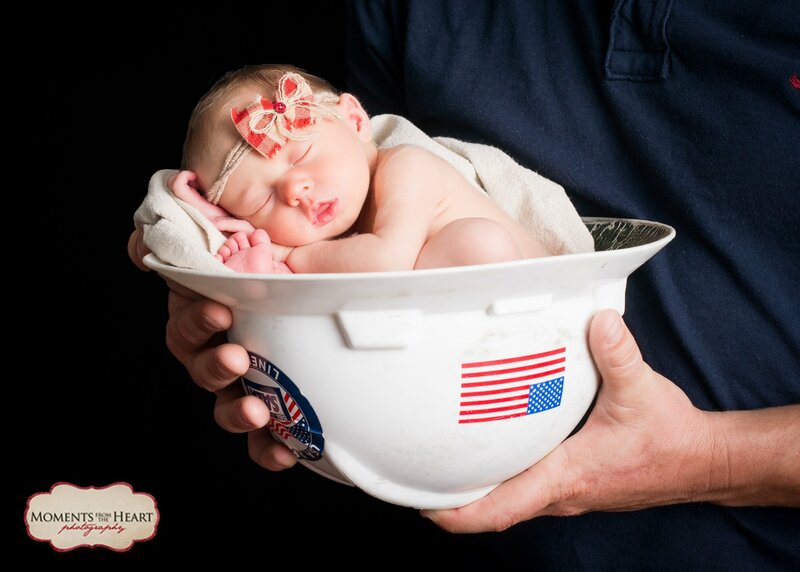 These are just a few of the photos from this family’s amazing journey. 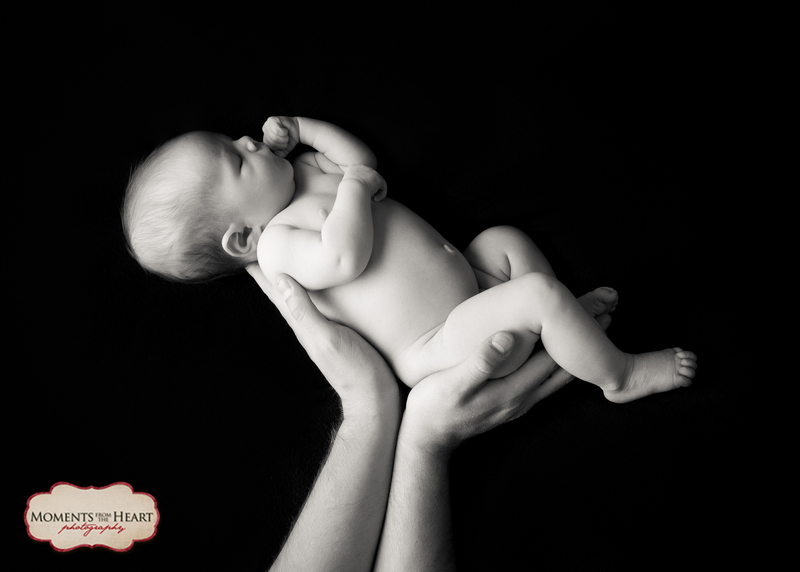 I’ve been both their maternity and their birth photographer, and I couldn’t wait for them to get to the studio! 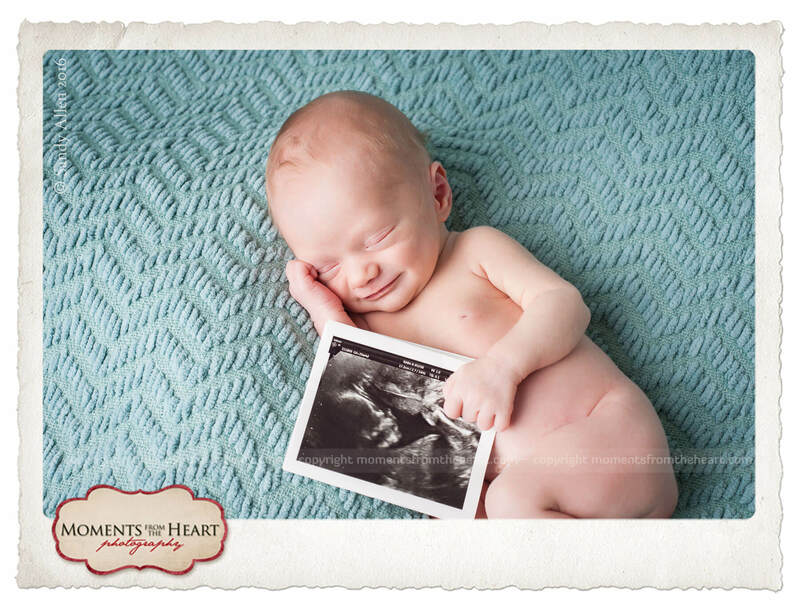 Loved the idea that mom had to include his sonogram picture during his newborn shoot. Apparently he thought it a good idea as well based upon the smile. 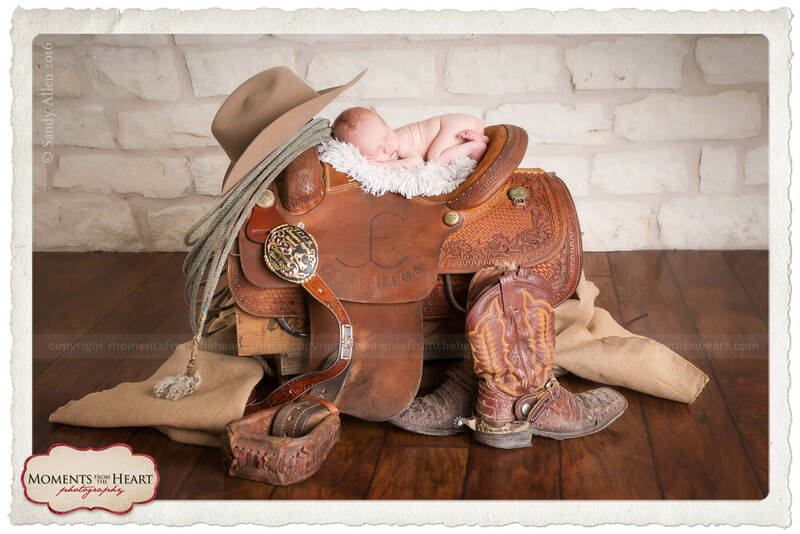 I know we’re going to have a great newborn session when the first prop Dad brings in is a saddle! 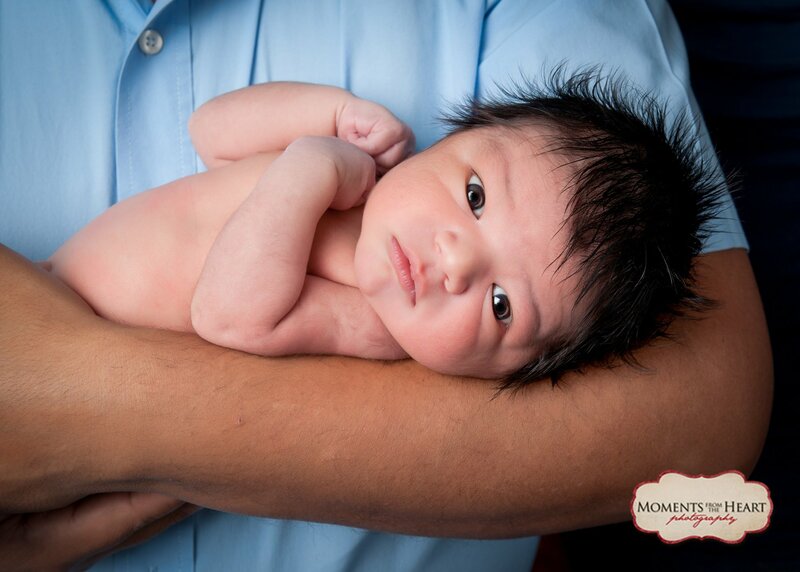 I love doing Dad and Newborn studio photography sessions. Some of my favorite photos are the ones with new dads. 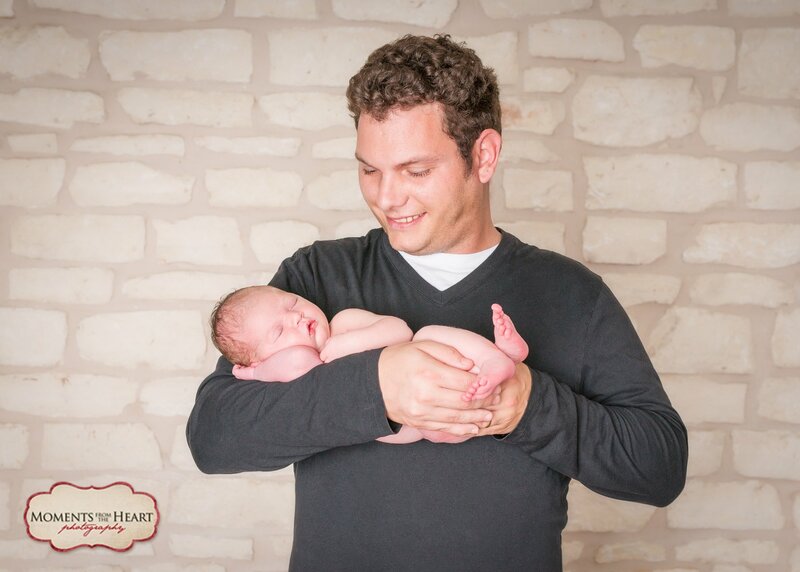 In my birth photography sessions, I get to capture that amazing moment when a man becomes a “dad” – and it’s a transition I always love to see. 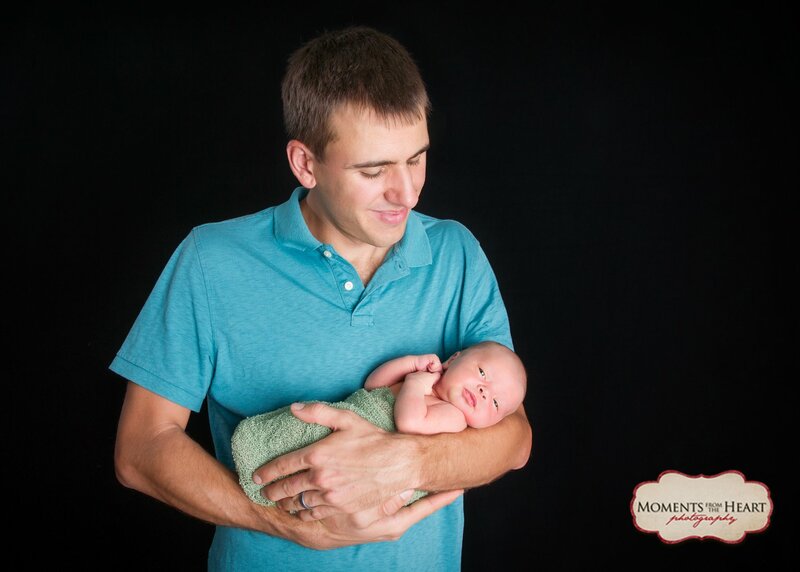 In my newborn sessions, I get to see brand new dads and the way they interact with their new babies. Here are some really great dads and the pride, and joy, and love I get to see through my lens. Happy Father’s Day – and thanks to all the fathers that allow me to capture these moments for them. 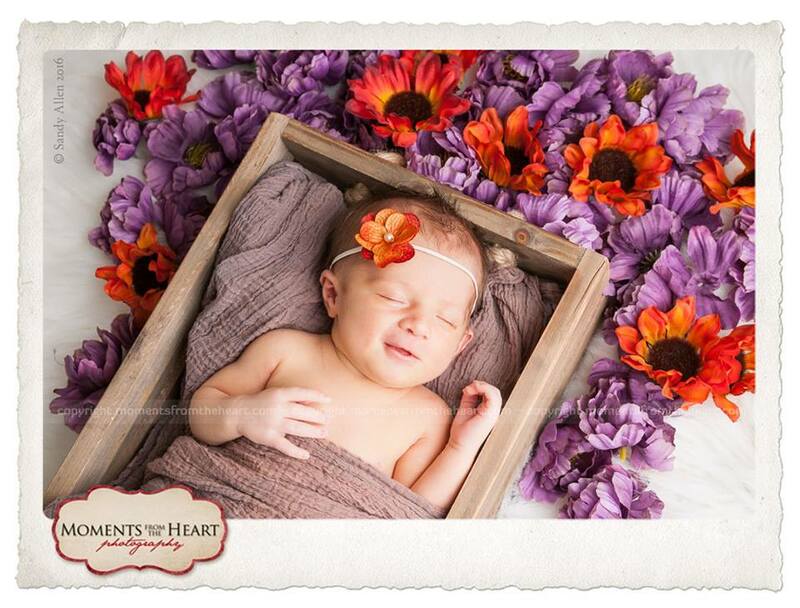 A sweet smile, 9 days of cute! Miss R, such a sweet smile. 9 days of cute!